Flying High with Our Service Department – When your business is the safe transportation of millions of people around the Globe, who do you call when your materials need that same level of service? In the aviation industry, traceability is key. So, when Airbus was faced with a change in legislation preventing the coating of materials to protect them in transit, they needed to find another solution. It started with a phone call and now they have 5 individual transportation systems allowing production to continue and keeping passengers flying high. Many Companies work ends when the project is delivered. Here at dehum, this is where our Service Department starts work. 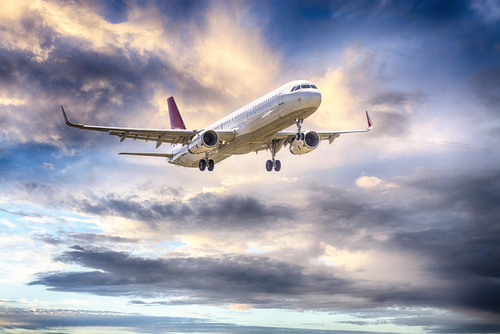 The aviation industry is heavily regulated and traceability is paramount. This extends to the ongoing preventive maintenance of plant and equipment, including our climate-controlled transportation system. To take on the responsibility for the ongoing servicing of this essential system, our Service Department – in conjunction with Airbus – developed a new long-term bespoke Service and Maintenance Plan. At dehum, our ethos is based on these principles and our Engineers have the knowledge and experience and have been trained to the highest standards in Gas-Safe, 17th Edition Electrical, F-Gas, Psychrometrics and Humidity Control Analysis. 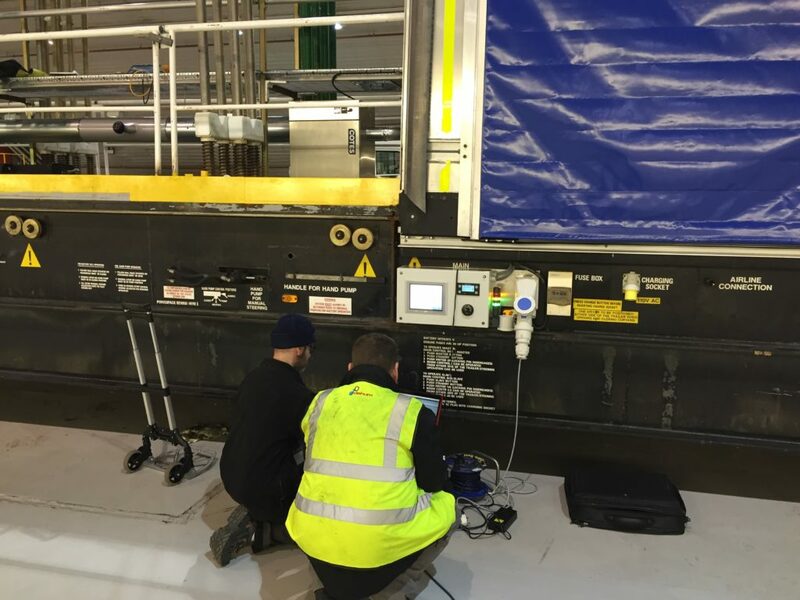 As part of the bespoke nature of this arrangement with Airbus, dehum Engineers are on site every month attending to the routine servicing of the dehumidifiers and associated plant. This is to ensure that Airbus’ requirements for reliable production of aircraft wings can be maintained. These measures have now given Airbus confidence that while they focus on producing aircraft wings, they are safe in the knowledge that we are working tirelessly in the background to ensure that their material will reach the hangar in perfect condition.